Stunning signs. Easy to use. Amazing results. LED advertising is the most cost-effective form of advertising - especially for small businesses. No other form of advertising offers the potential ROI of a well utilised LED sign. LED signs give you unrivalled control over the timing, frequency and visibility of your message. You won’t waste any more time and money trying to getting your message noticed. 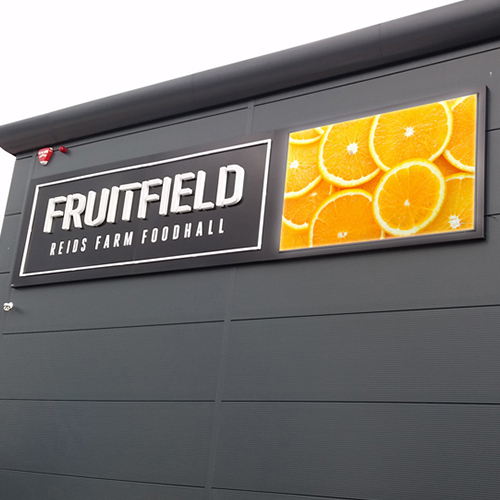 LED signage lets you deliver the right message at the right time to the right audience. LED signs are incredibly eye-catching compared to traditional print ads and even Internet campaigns. Our high-res displays provide stunning visuals that capture and hold attention. Digital Billboards are perfect for high traffic areas. Clear, crisp imagery even at further distances. LED signs are a secure and cost-effective advertising tool that increases foot traffic. Your advertising will reach people when they’re most able to act on it. Now, that’s effective. Our LED digital signs and billboards are built to last even under extreme conditions. Increase your visibility, reign in your advertising costs and boost your profits.